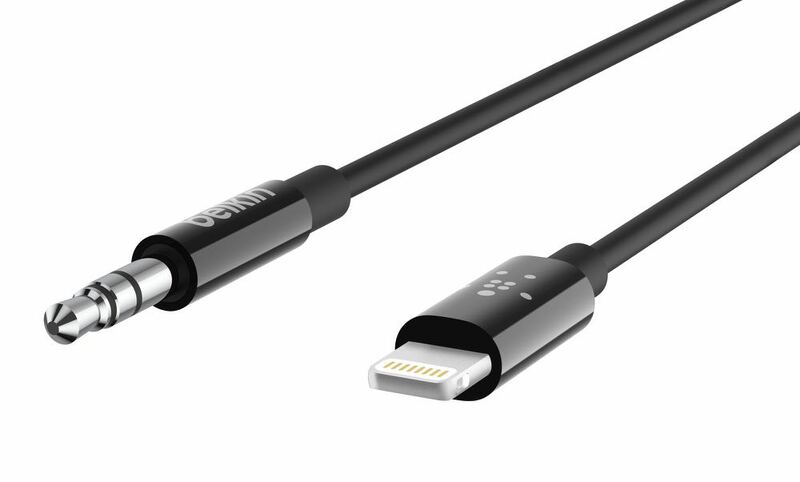 Belkin has filled a gap in the audio cable market with the release of the 3.5mm Audio Cable with Lightning Connector so users can connect their latest iPhones to their cars and speakers with a single cable. 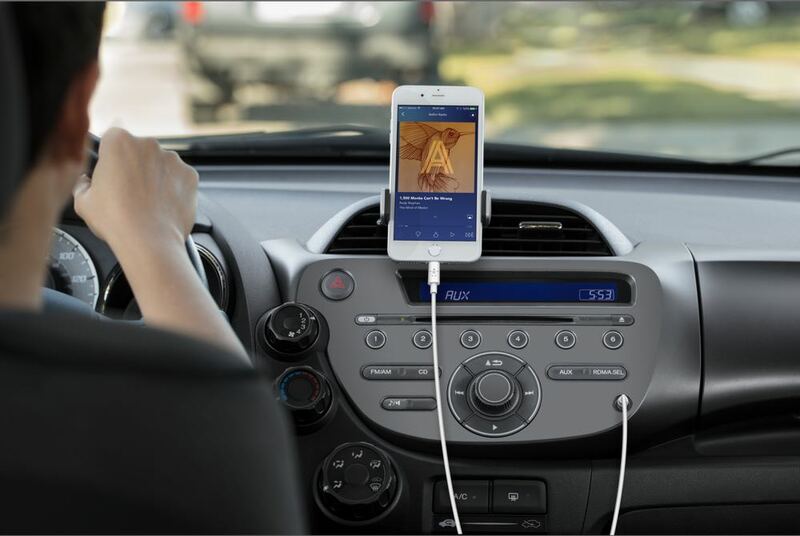 Before this product was released, iPhone 7, iPhone 8 and iPhone X (which don’t have headphone jacks) required the Lightning to 3.5mm adaptor to connect to the AUX IN port of car or speakers. This cable allows wired connection for those who can’t or don’t want to connect wirelessly via Bluetooth. Belkin has a 30-year legacy in creating high quality audio cables for the digital age and the 3.5mm Audio Cable with Lightning Connector joins the those ranks. 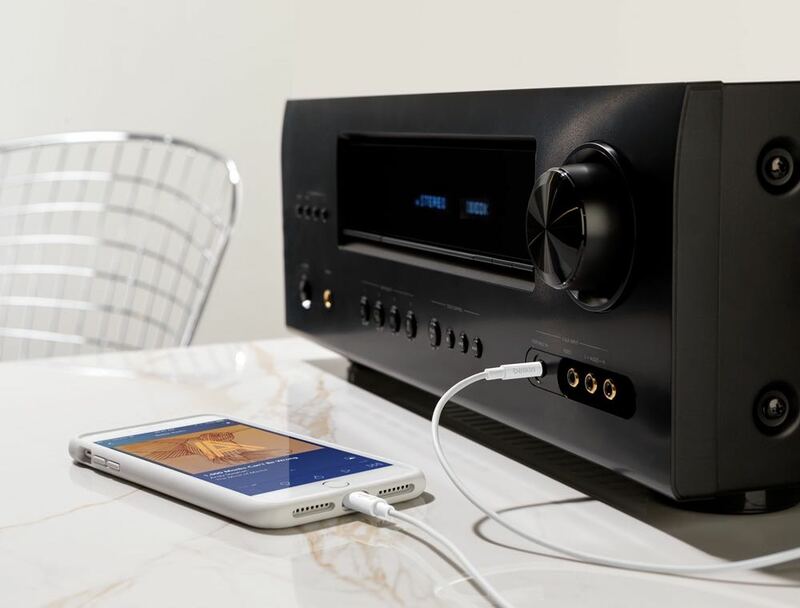 “Bringing our audio legacy into the digital realm is a natural progression of Belkin’s mission to connect people to the experiences they love most,” said Melody Saffery, senior director of product development, Belkin. The 3.5mm Audio Cable with Lightning Connector has a built-in digital to analog convertor to output high resolution audio and is available in 3ft and 6ft lengths. The cable also has full MFI-certification so it is fully compatible with iOS devices. The Belkin 3.5mm Audio Cable with Lightning Connector is available now and priced at $39.95 (3ft) and $49.95 (6ft). 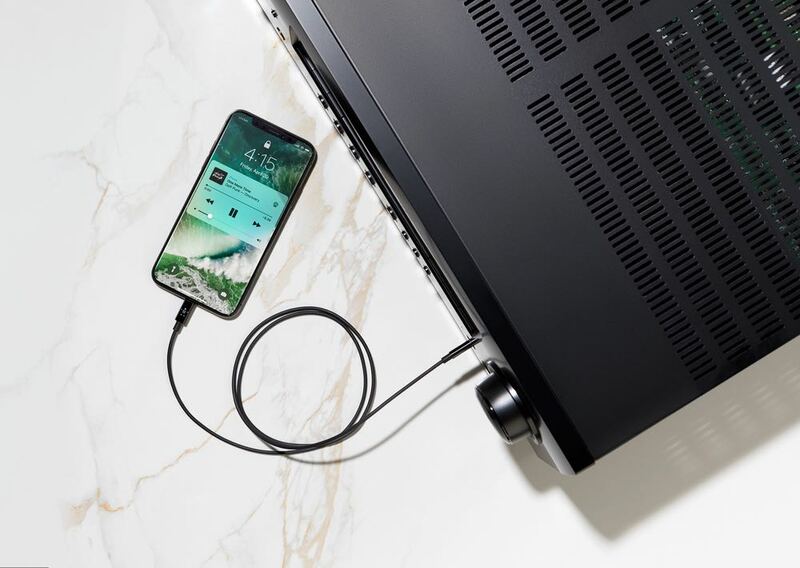 The post Now you can connect the latest iPhones to cars and speakers with a single Belkin audio cable appeared first on Tech Guide.